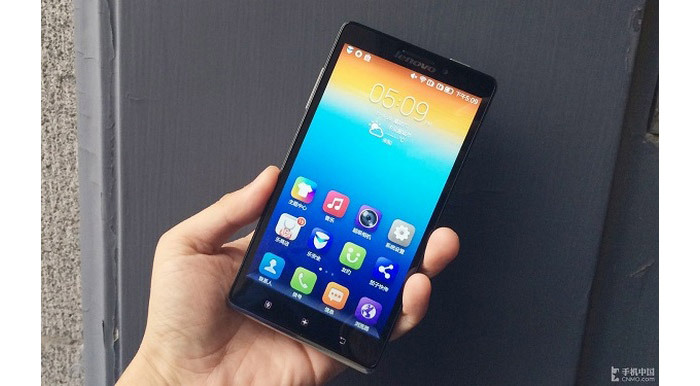 The Chinese tech giant Lenovo has announced the upcoming release of its new Android-based smartphone Vibe Z. 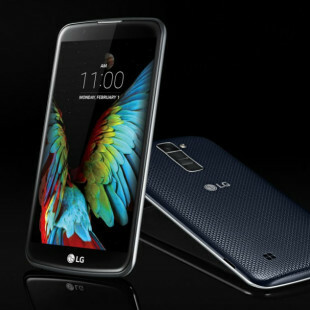 The device is housed in a thin aluminum chassis and sports a 5.5-inch display at Full HD resolution (1920 x 1080 pixels). The Vibe Z does not compromise on power and this is the reason why it comes with a Snapdragon 800 processor with four cores at 2.3 GHz. The smartphone also comes with Adreno 330 graphics, support for LTE, 2 GB of RAM, 32 GB of internal memory, a microSD card slot (up to 32 GB), a rear 13 MP camera and a front 5 MP camera. The device runs Android 4.2.2 Jelly Bean but can be upgraded to Android 4.4 Kitkat. Pricing and the official release date are still unknown.